King of Iron Fist or Master of the Universe? King of Iron Fist or Master of the Universe? Why not both? 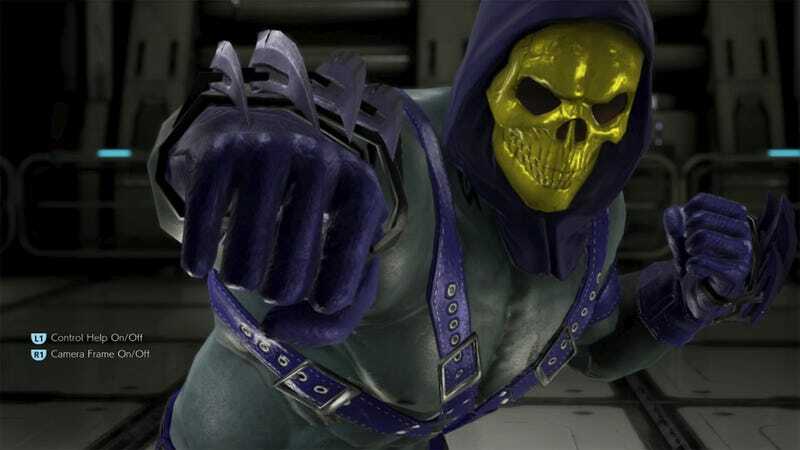 Redditor The Director’s Cut uses Tekken 7's character customization to recreate He-Man’s arch-nemesis, Bryan Skeletor.